Moving quotes from most moving company’s quote pages can be lengthy and take forever to get a response. Moving quotes from Born Moving are fast and easy! Fill out our quick moving companies quotes form and get a free online moving quote from Born Moving fast. Keep your home move or business move simple! We provide you with professional movers and careful packers at an affordable rate. Our moving quotes are accurate and are priced reasonably to make for a smooth home move or business move. Our customers use Born Moving time and time again because we care about moving and packing and it shows. We go the extra mile to ensure 100% customer satisfaction. 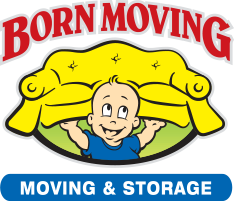 Call Born Moving for your free moving quotes today!